Credit cards have been officially around since the 1950s and have become a large part of consumer culture ever since. Even though credit cards aren’t new financial products, many people still don’t understand how they work. Lucky for you, we’re here to break things down and help you make sense of things. Now let’s talk free money! What’s the price we pay for the things that can’t wait? From buying Starbucks to paying for a tropical vacation, a credit card is an awesome piece of plastic filled with money that you never have to pay back. If this sounds too good to be true, you’re right, and that’s why Americans are expected to pay over $100 Billion dollars in interest and fees to banks and credit card companies in 2019. To the average person, credit cards often feel less like a ‘back-up’, and more like a ‘boost’ to their available money. Unfortunately, this temporary sense of comfort has become a constant sense of panic for many people. A recent study by the Center for Financial Services found 7 in 10 adults in the United States are struggling financially while 3 of those 7 Americans believe they will never get out of debt. Now, as we mentioned in our article How to Manage Your Money, when you use your magical piece of plastic known as a credit card, the bank gives you a grace period in which you should be paying them back for the money they’ve lent you for your purchases. 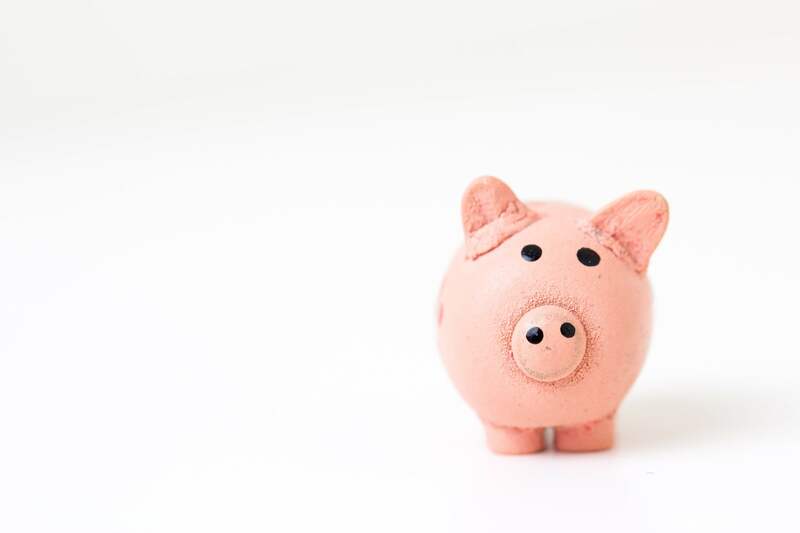 If you don’t pay your balance in full, they charge you interest, which is where compound interest comes into effect, and why you have to closely monitor your spending with credit cards. Sign-up for our newsletter, we will be releasing great content which describes how interest rates, fees, and much more! Unsecured Credit Cards – the most common type of credit card, which is typically available for people with fair to excellent credit. Secured Credit Cards – the first type of credit card many people get, as these cards are typically for people with no credit score or a low credit score. Secured credit cards typically require a security deposit which serves as the card holder’s credit limit. Balance Transfer Credit Cards – there are many credit cards which occasionally provide Balance Transfer Offers. Balance Transfer Options are presented to users at the signing of the credit card, and at key points, within the credit card user’s lifecycle with the credit card. A balance transfer is, as its name implies, a transfer of a balance/debt from one credit card or credit product to another. Balance transfers are appealing as people can access lower interest rates after completing a balance transfer. Rewards Credit Cards – a very popular type of credit card which provides users with travel rewards, gas rewards, cash back rewards, or points. The points users earn can be used for a number of things including cash back, purchasing items through a points system, or travel. These rewards are provided to users based on pre-set criteria. Example: A user will receive 5 points for every $1 spent on travel expenses. Most people don’t analyze their credit card offers, which can be a dangerous gamble. Now, if you feel comfortable with gambling with your personal finances, you can always put your offers in a hat, shake it, and pick the first one that comes out. While we believe in meditation and understand the universe is a majestic place, we do not believe the card should choose you. If you’re reading this, we feel confident you’re not going to gamble with your personal finances and will prefer our simple advice. Reward Options = find the most valuable reward program! Early Payment Benefits = we love these! Balance Transfer Offers = the more the merrier! While owning a credit card, the name of the game is minimizing your interest rates, preferably by not carrying a balance on your credit cards. While credit cards can be complex, having a credit card comes with its advantages. In many instances, people use credit cards to buy expensive items and pay them off over time. For example, many people will buy furniture, home appliances, or electronics with credit cards instead of using a loan, as loans sometimes come with early payment penalties and a number of other confusing terms. 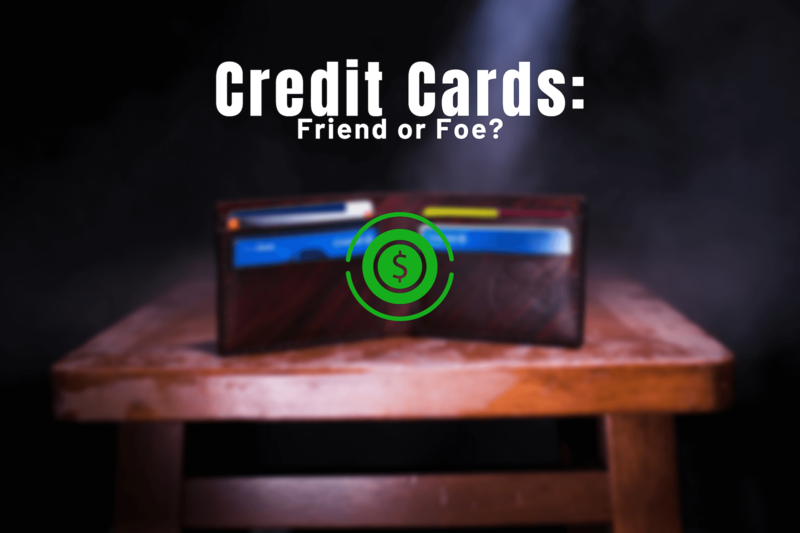 When comparing credit cards to money, it is far safer to carry credit cards as you can easily track where the money is being spent, and most providers offer fraud protection services to ensure strangers or thieves aren’t making unapproved purchases. A credit score is a three-digit number that defines how likely you are to repay debt based on your history with using lines of credit. Banks and lenders use your credit score to decide whether they’ll approve you for a credit card or loan. Now, unlike the amount of debt you have, the higher your credit score, the better. Credit Cards Don’t Have to be Scary! When used correctly, credit cards are actually a great tool. Aside from being able to buy things with ease, and build your credit, many cards provide you with the security to get your money back if for example your wallet gets stolen. Credit cards can help you book trips for free, with just the points you have accumulated without having to worry about paying the points back. Unfortunately, a lot can go wrong with improper use of credit cards that can take a toll of your quality of life and can really make you regret using one in the first place. We know personal finance may not be an easy thing to grasp in a quick article. Schools do not have courses on personal finance, credit cards, interest, or money which leaves many people clueless when they finally get access to these tools. In our next article, we will dive deeper into interest and how it works. If all of this seems overwhelming, you are not alone. Yofii was founded to not only educate you but to help you get out of debt! We believe financial freedom should be accessible, and not exclusive to a small percentage of the population. How to Manage Your MoneyUnderstanding Credit Card APR’s.The Devil is in The Details!